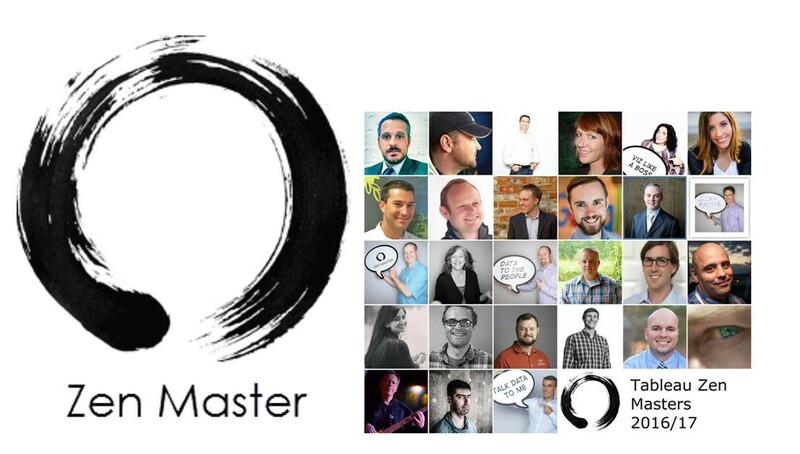 Would you like to meet the Tableau Zen Masters? Perhaps you want to say thanks for some help they’ve given. Maybe you want to ask for their advice on a technical topic. Maybe you just want a selfie with Paul Banoub (don’t forget to use the hashtag #PicsWithThePauls if you do). This week, we have a bunch of special activities to help you connect with the Tableau Zen Masters at the Community Lounge and in Tableau Doctor. Our Zen Masters are covering almost 33 hours of Tableau Doctor shifts! Sign up for a session and you may get the benefit of their advice.